When someone thinks of franchising, typically they think of national brands like McDonalds or Chick-Fil-A. In reality, over 70% of franchise systems have less than 100 outlets and 45% have less than 25 outlets. This staggering long-tail of franchising is rarely discussed. Focus is typically put on these larger franchise concepts as the golden standard of franchising. Looking further into the industry, there are multiple investment opportunities that are overlooked by prospective franchisees. These are franchises that have grown to household names. Typically, above 500 outlets across the country. Are franchises who have significant market penetration, but not national recognition. These are typically 100-500 outlets. These are franchises that have made it through certain growth hurdles and are not seeking expansion. Typically, these are between 5-100 outlets. These are franchises that have limited exposure, and are the largest group of franchises across the US. These brands range in size from 0-5 outlets. One would assume that the larger, established franchises pose less risk, and that the start-up franchises are the highest risk. There is a slight increase in risk, but it’s not as prominent as one would think. The average Franchisee Turnover Rate (FTR) of an emerging franchise between 5 and 100 outlets is 9.3%. The average FTR for a franchise between 100-500 outlets is 9.8% and above 500 is 8.5%. Start-ups face the highest turnover risk at 12.2%. What’s interesting about the data is the commonality of the turnover. 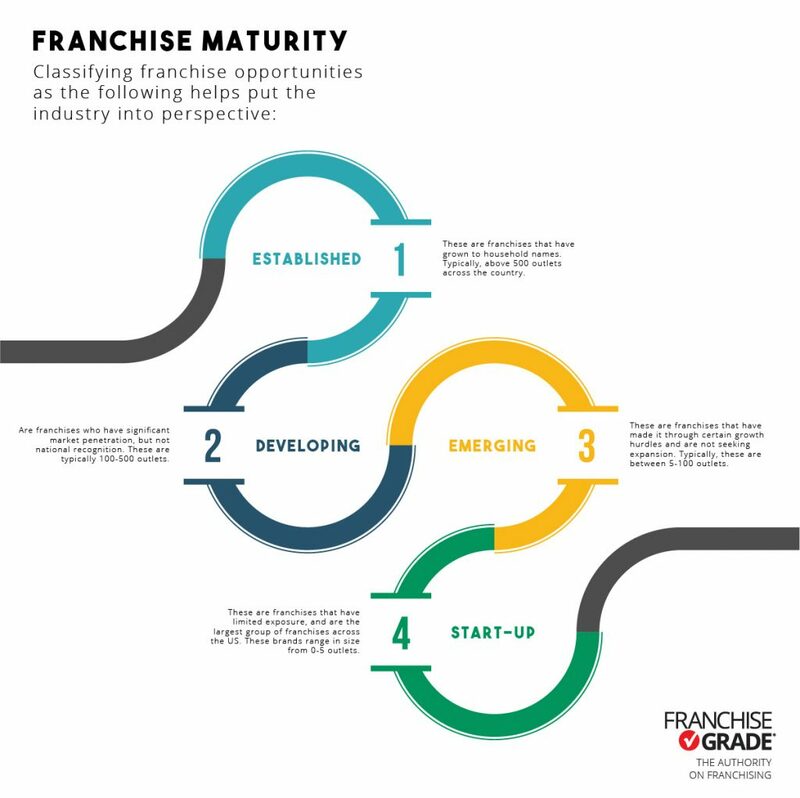 All franchise maturity levels face around a 10% turnover rate. This is consistent with a variety of other studies we’ve performed over the last 5 years. 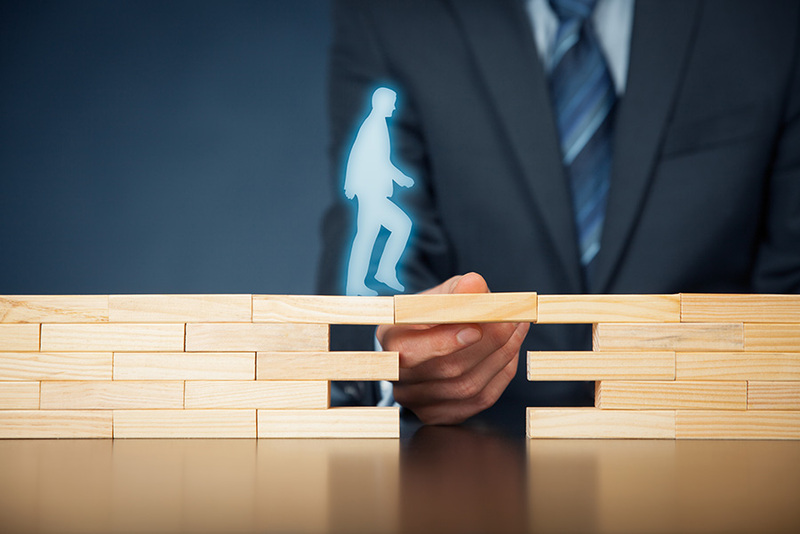 What this means for prospective franchisees is that focusing on a national Established or Developing brand may not be the best investment opportunity. It may be that an Emerging or even Start-up would represent the best franchise opportunity for an investor. The opportunity to invest into a franchise with a regional or state presence may be as good an investment when compared to a national franchise opportunity. 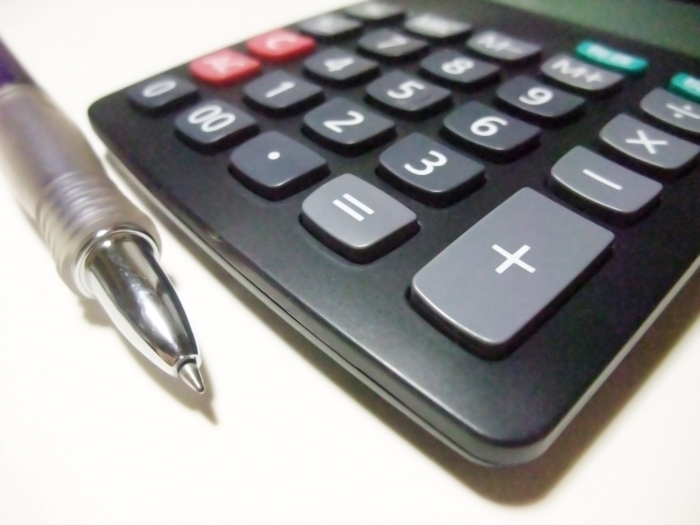 There are several factors that should be considered to determine if a franchise is a healthy investment option, with unit economics and profitability be first and foremost. But, analyzing the data indicates that size of a franchise investment may not be as high a risk factor as expected. Do You Hug Your Franchisees?